Captain Andy Martin checked in with ORFR today with an update from Brookings. The last two days have been fun. 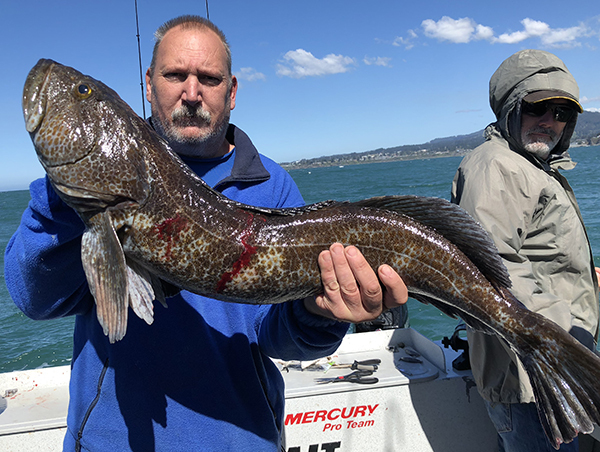 On Wednesday we had 5 anglers catch 25 Rockfish and 10 Lingcod. 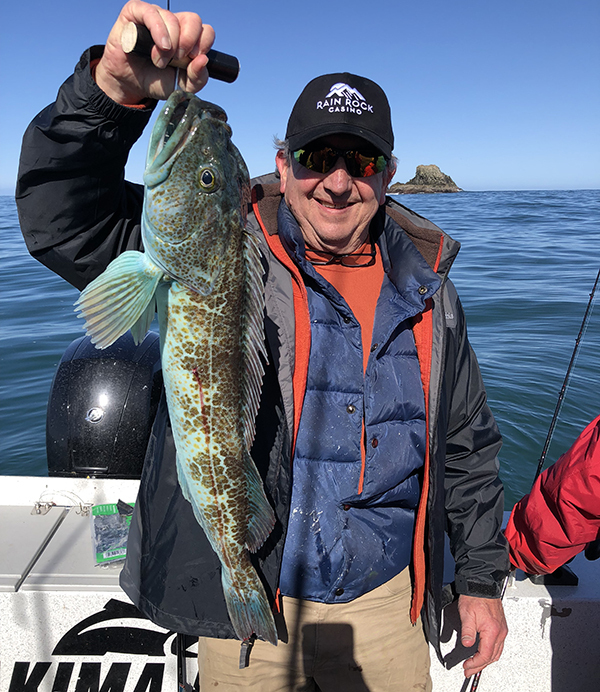 We went back out today and our 6 anglers caught 30 Rockfish and 6 Lingocd (up to 15 pounds). 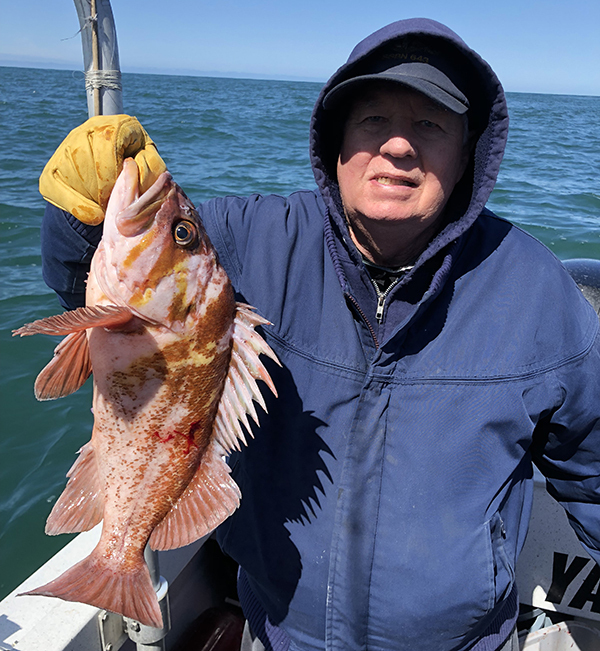 We have been fishing in shallow water starting fishing for Rockfish with small grubs. 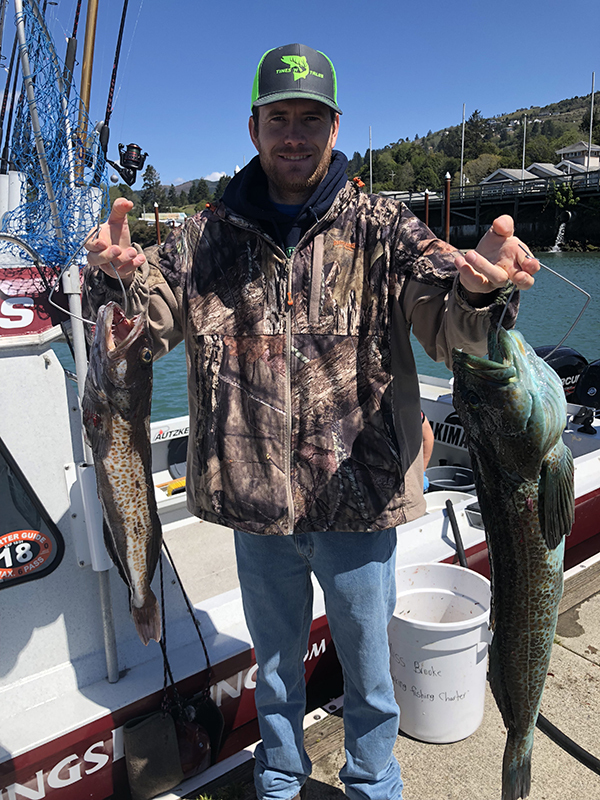 We have been finishing the day drift for Lingcod with dead Herring. For more information or to book a trip please call Andy Martin at (541) 813-1082.